Dildos and vibrators can be a great way to introduce something different with your partner. 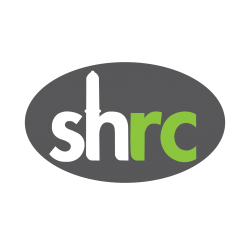 The SHRC sells strap ons as well as an alternative. We currently do not stock any vibrators designed specifically for use with a partner. However, any of our other toys can be incorporated in partner play and specific products can be ordered through our special order service.